Shruti Jolly MD is an Associate Professor and Associate Chair of Community Practices in the Department of Radiation Oncology at the University of Michigan. She received her undergraduate and medical degrees at Wayne State University as a Presidential Scholar. In 2007, she completed her medical training at William Beaumont Hospital in Royal Oak, Michigan where she served as chief resident and received the RSNA Roentgen Resident Research Award. Dr. Jolly then joined the faculty at the University of Michigan Department of Radiation Oncology. Dr. Jolly directs the treatment of thoracic, gynecologic and endocrine malignancies. She also serves as the director of Brachytherapy, specializing in High Dose Rate (HDR) brachytherapy procedures. 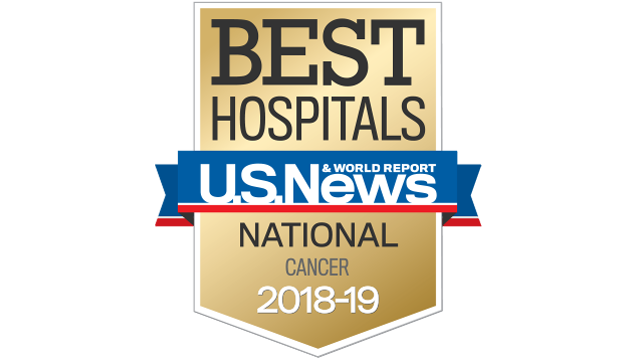 Additionally, she is the principal investigator of numerous clinical protocols designed to individualize the radiation therapy of lung and gynecologic cancer patients. Dr. Jolly has authored numerous publications in peer-reviewed journals. As Associate chair of Community Practices, she oversees the standardization and quality of care of patients receiving radiation therapy at the numerous UM Radiation Oncology community practices across the state of Michigan. In addition she also serves as a consultant for the Michigan Radiation Oncology Quality Consortium (MROQC) focused on quality improvement in patients undergoing radiation therapy for breast cancer, lung cancer and bone metastases. 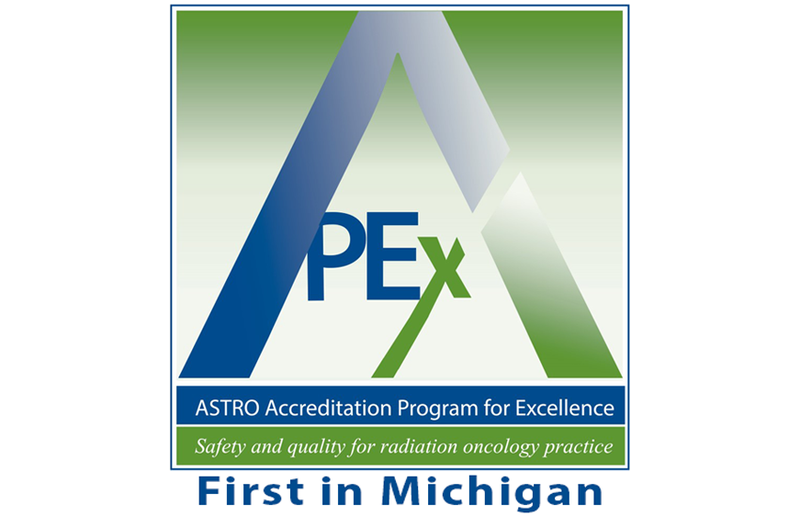 2015 ARRO Radiation Oncology 2014-2015 "Educator of the Year"
2009 ARRO Radiation Oncology 2008-2009 "Teacher of the Year"
(PIs: Jolly/Maturen), 06/2015-06/2017, Michigan Institute for Clinical Health Research: Evaluating sexual Function and pelvic floor function Using MRI in gynecologic cancer patients, Role: Co-Principal Investigator. (PI: Jolly), 02/2015-01/2018, Hovnanvian Foundation: Integrative oncology in patients undergoing pelvic radiotherapy, Role: Principal Investigator. 5 P01 CA059827-20 (PIs TenHaken/Lawrence), 05/2014-04/2019, National Institutes of Health: Optimization of high dose conformal therapy, Role: Co-investigator with Effort.